The Lucky&apos;s Market is set to open Wednesday in North Naples. Lucky's Market will have their grand opening at 10 a.m. Wednesday. Lucky&apos;s Market will have their grand opening at 10 a.m. Wednesday. 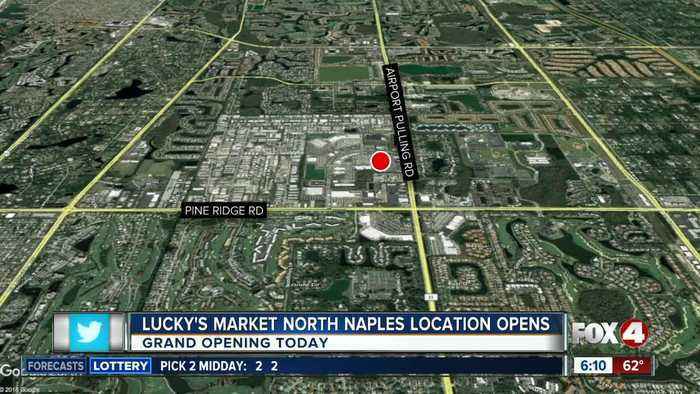 The Lucky's Market is set to open Wednesday in North Naples.